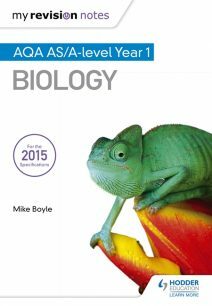 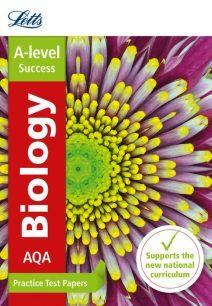 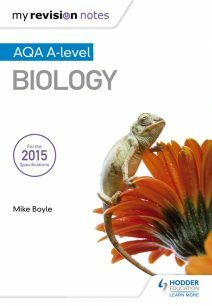 Browse our range of revision resources and find exactly what you need to cover AQA Biology for AS and A-level, whether it is revision guides, practice exam papers and notes. 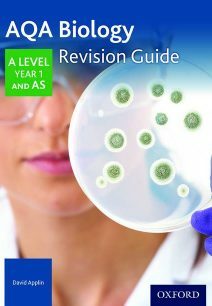 Many of the products also contain access to online resources to aid exam preparation, such as downloadable worksheets and Q&A Flashcards. 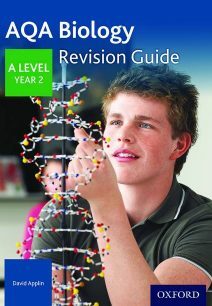 We serve cookies on this site to analyse traffic, remember your preferences, and optimise your experience. 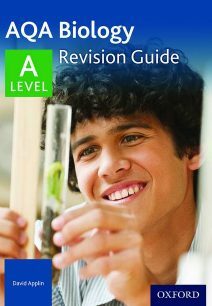 Read our terms and conditions and view attributions here.